SB Security Solutions was founded in June 2005 to provide potential clients with a different outlook towards the security industry. The founders, Steve and Sharon Bettesworth, have many years experience working within the industry. 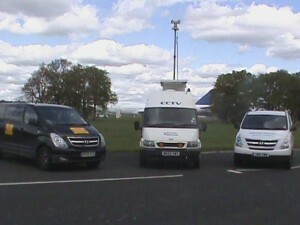 With hands on experience covering television, outside broadcast, as well as large and small events. S B Security has been responsible for the security at backstage, indoor and outdoor events for large and small companies. 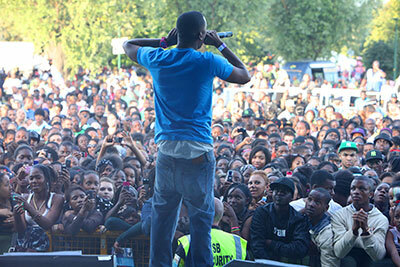 We also have a wealth of experience looking after individual artists, pop bands and celebrities. 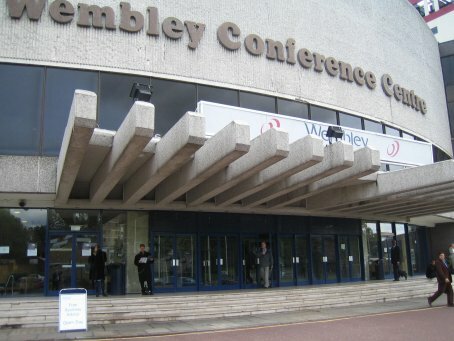 We are currently contracted for the ‘Backstage Security at the SSE Wembley Arena, responsible for security, customer care and complaints. We can supply security staff to Major events and Festivals. We operate a contractors’ scheme where all information and insurance is held by us. We will provide you with top quality, fully trained, uniformed and experienced staff. We pride ourselves on a pro-active workforce that are capable of making decisions where necessary, but will follow guidelines and management structure. To keep the company professional, and maintain excellent customer care. To ensure our staff are trained according to latest SIA standards. To ensure we get regular feedback, and listen to our clients. To listen to our staff to ensure we can provide continuity of workforce. To maintain our client database. Our staff go through Onsite Training, working with partners, to ensure our staff are ‘ready’ for all eventualities. SB Security Solutions Ltd holds approved contractor status for the provision of Security Guards, Door Supervisors and Close Protection Officers.